Sealant & Construction Services was established in 1992 and services the whole of the UK. The company has been developed in the specialist disciplines of mastic joint sealing, diamond drilling & cutting, concrete repairs & coatings and fire protection. We are experienced in all aspects of diamond drilling, floor sawing in concrete and asphalt, track sawing, chasing and controlled demolition, as well as the maintenance of movement joints and the application and refurbishment of industrial coatings, all tailored to meet the specific project requirements. Accredited with the BS EN ISO 9001 Quality Assurance Scheme. Accredited with the BS EN ISO 14001 Environmental Management System. Accredited with the BS EN ISO 18001 Health & Safety Management System. Accredited via Achilles Information Ltd in Safety, Health, Environment & Quality. Contractors Health and Safety Assessment Scheme (CHAS) accredited Company. A registered supplier on UVDB verify, to the utilities sector. 100% employed workforce with full CSCS accreditation. Member of Adshead Ratcliffe's "Arbomaster" Approved Applicator scheme. Approved Applicator for the major joint sealant manufacturers i.e. Adshead Ratcliffe, Fosroc, Everbuild, Soudal, Dow Corning, Sika, etc. Preferred Applicator of all RIW products. Licensed Applicator of all Compriband products. Approved Applicator of Kemper Waterproofing Systems. We are proud to have developed many long term relationships with both local and national clients. 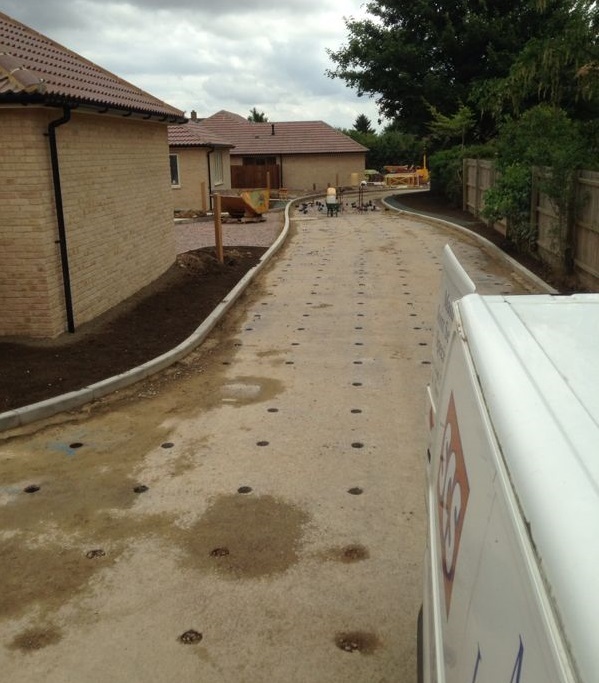 Our professionalism ensures that time and time again we are called upon to carry out works on a "repeat order" basis. Our many clients include the likes of Acrabuild, Balfour Beatty, Barhale, Barnes Construction, Birse Civil Engineering, J Breheny, R.G. Carter Group, Creagh Concrete, Farrans Construction, Graham Construction, Hopkins Homes, Galliford Try, Kier Group, Mansell Construction, Morgan Sindall, SDC Builders, Simons Construction, Wates Construction, Willmott Dixon and many, many more! All our operatives are directly employed and trained to NVQ Level 2 or above. We take a pro-active approach to training and are pleased to enrol our operatives on Apprenticeship schemes which has proved highly successful for several years. We have invested in industry-recognised schemes and are accredited with CHAS, Achilles, and SMAS SSIP. The majority of our management team hold SSSTS or SMSTS qualifications and joined the office following many years on the tools, so have the benefit of first-hand knowledge when visiting your site to discuss the works programme and offer design solutions.